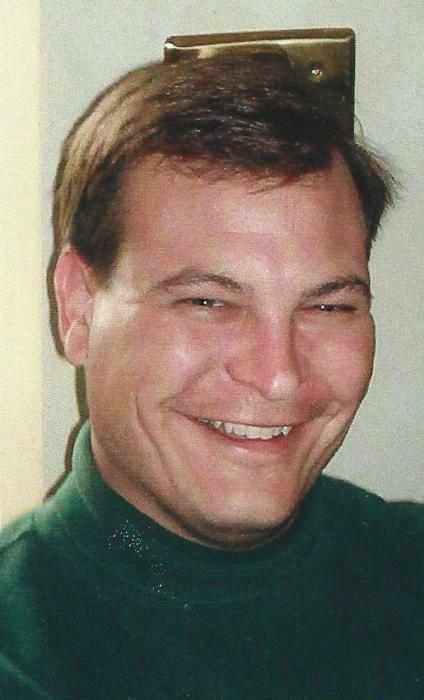 Obituary for William "Bill" Wethington | Esterdahl Mortuary and Crematory, Ltd.
William E. “Bill” Wethington, 46, of Andover, died Friday, October 19, 2018, at OSF Saint Francis Medical Center, Peoria. Graveside services will be held at 2 p.m., (EDT) Friday, October 26, 2018, at Wolf Creek Cemetery, near Wallace, Indiana. Visitation will be from 4-7 p.m., Wednesday, at Esterdahl Mortuary & Crematory, Ltd., Moline. All need to use 60th Street for access to the funeral home. Bill was born on July 13, 1972, in Oak Park, IL, the son of Earl Gene and Sandra Lee (Elkins) Wethington. He married Penny Sue Park. Bill had most recently been employed as a semi-truck driver at Estes Trucking. He took pleasure in tending to his garden, fishing, boating and exploring nature. He also loved to travel and watch movies. Bill also enjoyed 80’s music and dressing fads. Survivors include his sons, Joshua (Kelsey) Wethington, and Joseph Wethington; grandchildren, Jaylee Wethington, and Amelia Wethington; father, Earl (Guntilda) Wethington; mother, Sandra (George) Juhl; twin brother, Robert; half siblings, Jeannette (Phillip) Fricano, Michelle (Kurt) Garrett, Michael (Jozett) McCoy, James McCoy; uncles and aunts, Michael & Bonnie Elkins, Billy & Mary Grooms, Glenda & Alan Dreeke, Brenda & Larry Gillock, and Nancy & Denny Money; nieces and nephews, Nicholas & Anthony Fricano, David & Andrew Johnson, Sam Garrett, Emily Hall, Evan, Joseph, and George McCoy, Skylar & Charlotte McCoy; great niece, Nicoletta Fricano; numerous first and second cousins. He was preceded in death by his granddaughter, Isabelle Jo Wethington, step mother, Myung Hi Wethington, half-brother, John D. McCoy, grandparents, James W. & Ova M. Wethington, Joseph R. & Joyce L. Elkins, and uncle, Joseph R. Elkins.